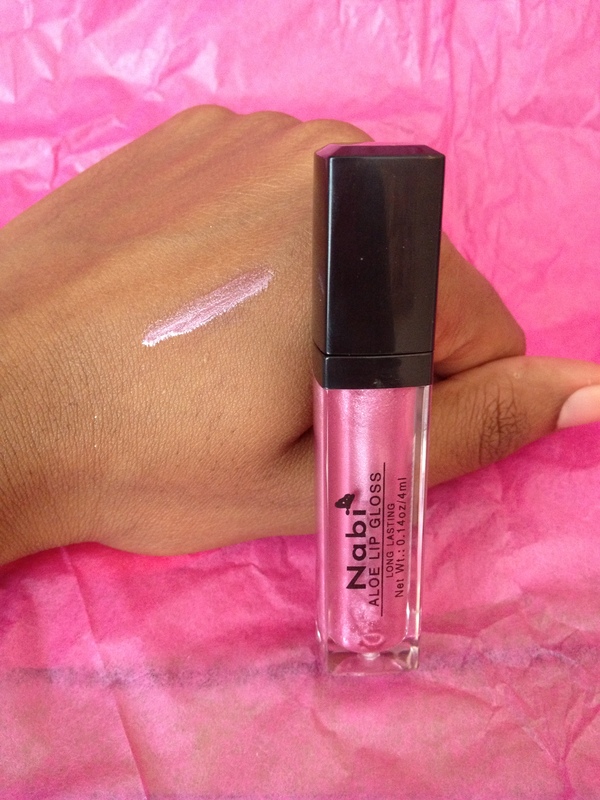 As you can see the March Pillow box is packed with some of the hottest colors for this season and they’re all from Nabi Cosmetics. 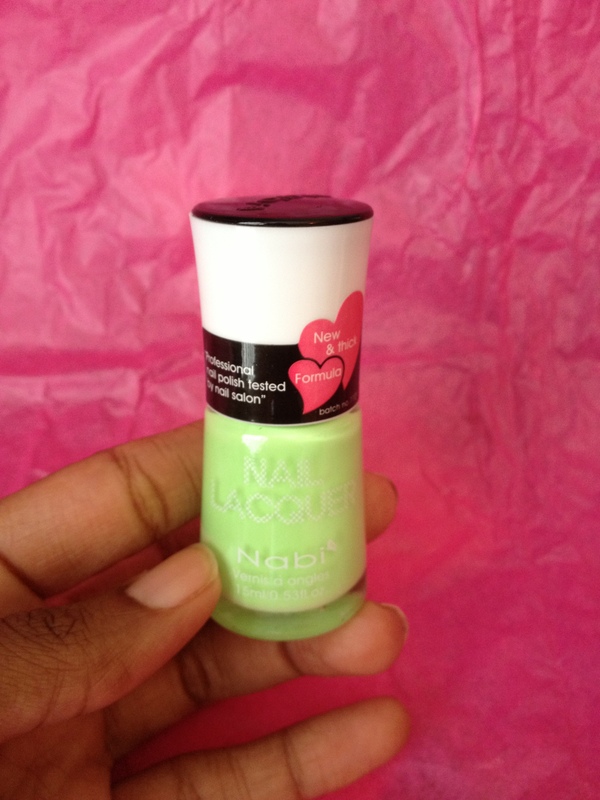 I especially in love with the Pastel Green nail polish and the Cosmos lip gloss. To find out more about My Shade of Brown and the Pillow Box subscription check out their website. And you can also follow them on , Twitter, Instagram and like them on FaceBook. 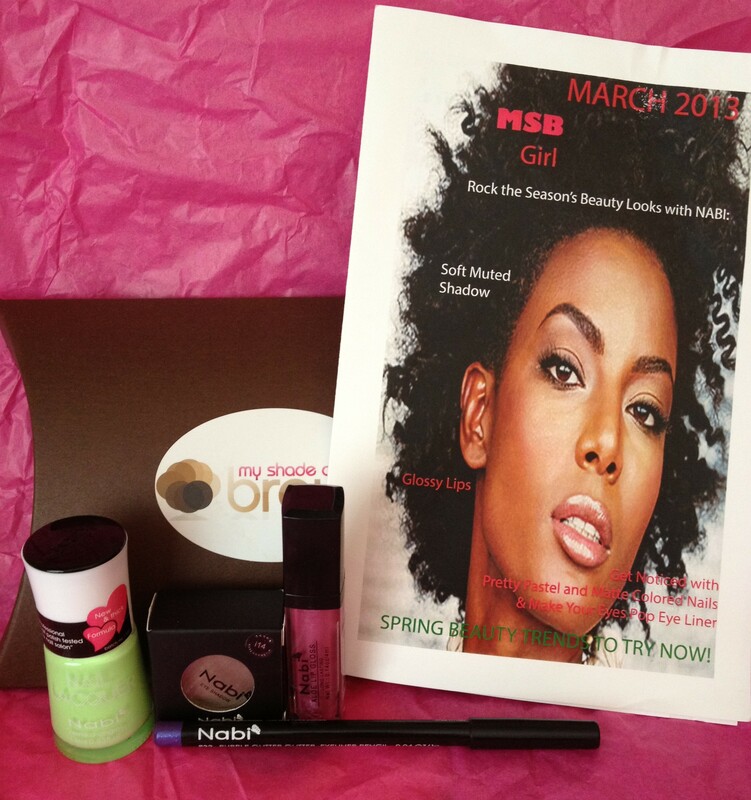 What item would you like to try from the March Pillow Box? 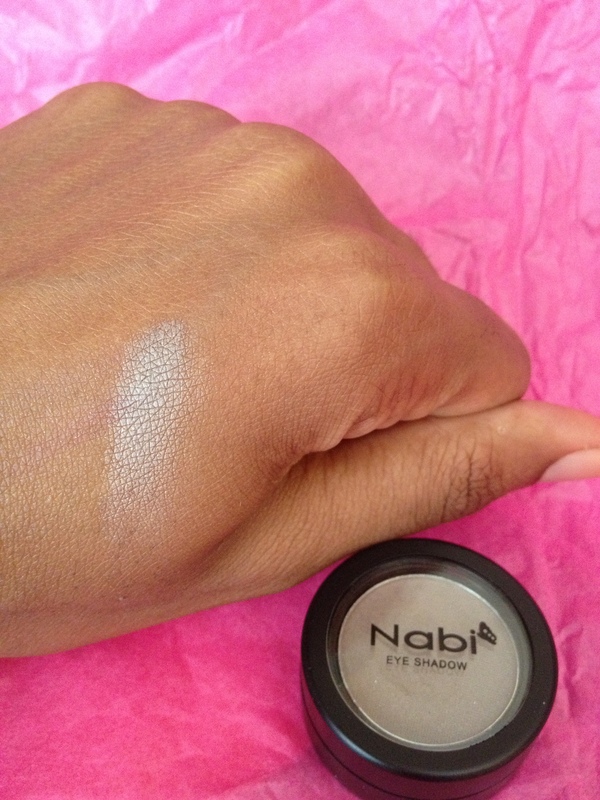 This entry was posted in My Shade of Brown, Savvy Beauty Tips and tagged Beauty Box, My Shade of Brown, Nabi Cosmetics, Nabi Makeup, pillow box on March 20, 2013 by Roni the Savvy Housewife. That is a great box. 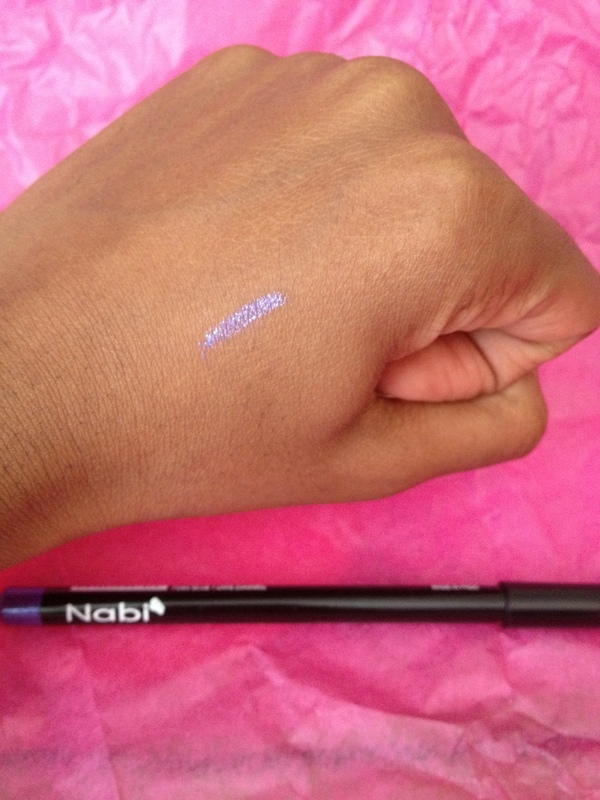 I especially like the purple liner, it will look fabulous on you! I agree, this is my fav box so far. I can’t wait to try out the eye liner too. This was a really great box! I stopped getting the pillow boxes after January because I was always getting Hair Rules stuff. It seemed like every month I was getting a Hair Rules sample(s). I decided to take a break to see if the boxes would get better and this one was awesome! Sorry, I missed it. 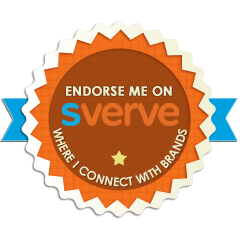 Thinking about resubscribing again…I love to support companies that cater to my needs.